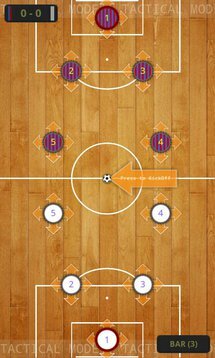 0.12 The Naked Gun: I.C.U.P. 1 Know A Worthy New App? Let Us Know! 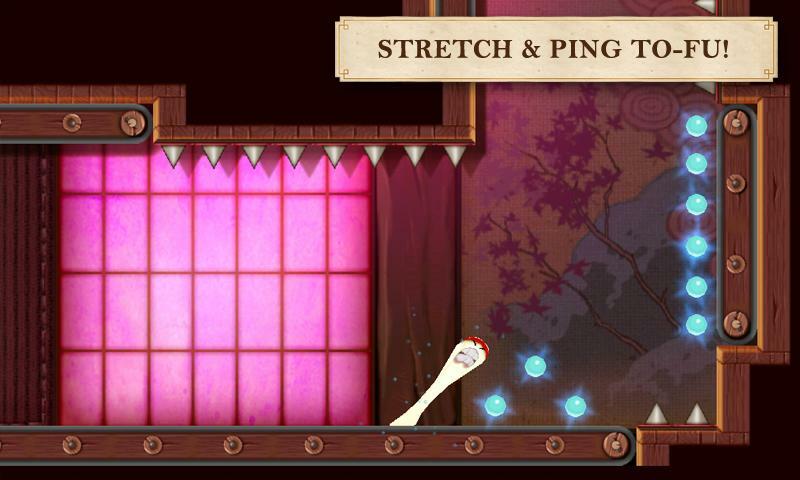 Help the stretchy To-Fu undertake the infamous Trials of Chi. He's pliable, resilient, and tasty. Besides pairing nicely with noodles or soup, he's an excellent weapon for sticking, slinging, and flinging through the Trials of Chi. 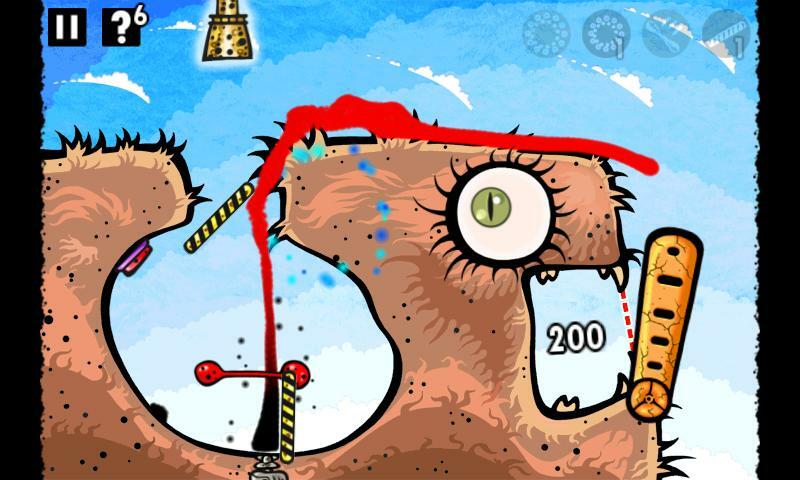 Go on: play with your food in this entertaining game for your Android device. Avoid the To-Fu Traps. 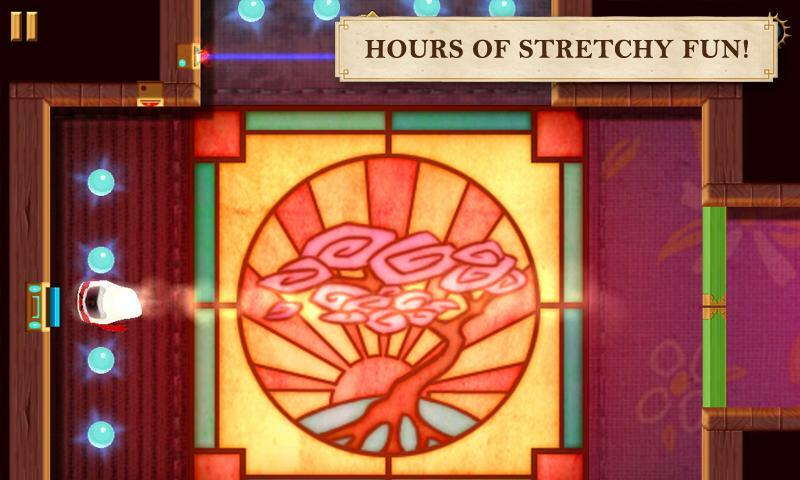 Join our stretchy protagonist as he gets ready to undertake the infamous Trials of Chi. Ping, stick, and rebound our little hero through treacherous booby-traps and complex mechanisms using only your finger and To-Fu's unique stretch control. 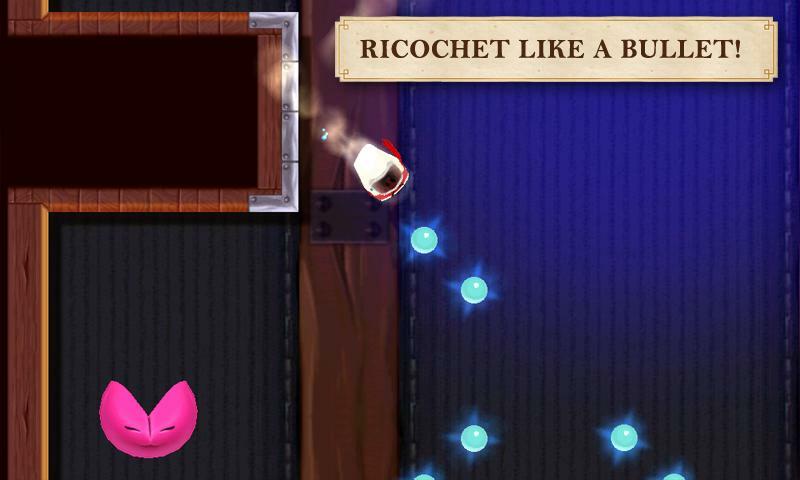 The objective is to get to the Fortune Kitty while collecting as many blue Chi as you can. Don't fall victim to a trap and become Tofurkey. Conquer the trials and help To-Fu become the illustrious Master of Chi. Enter compelling worlds full of club tunes. 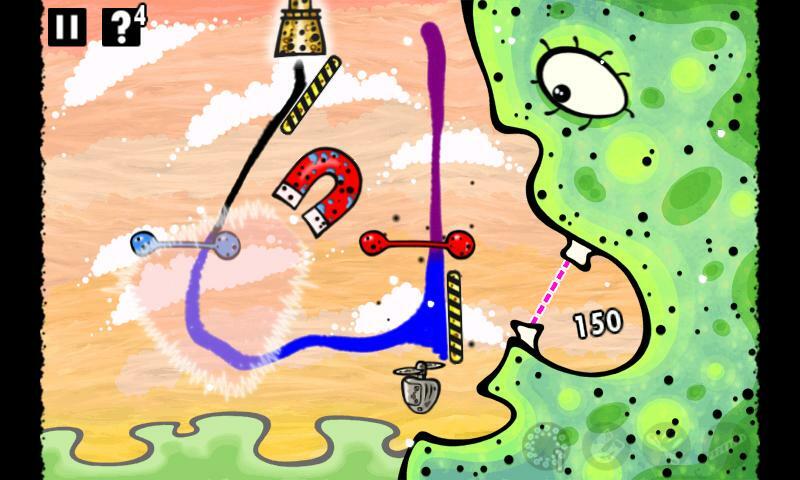 Boom Beats is a very addictive rhythm game which lets you enter compelling worlds full of club tunes: drum and bass, jungle, dub step, rave and house. 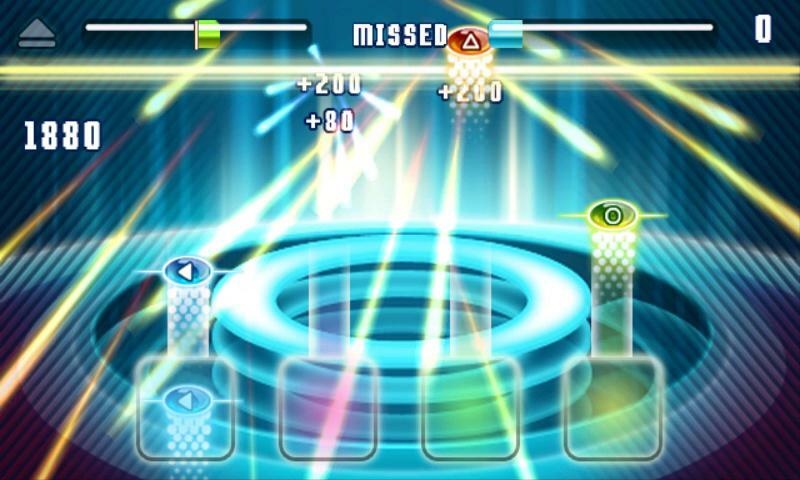 All you need to do is tap the rhythm and earn the score. 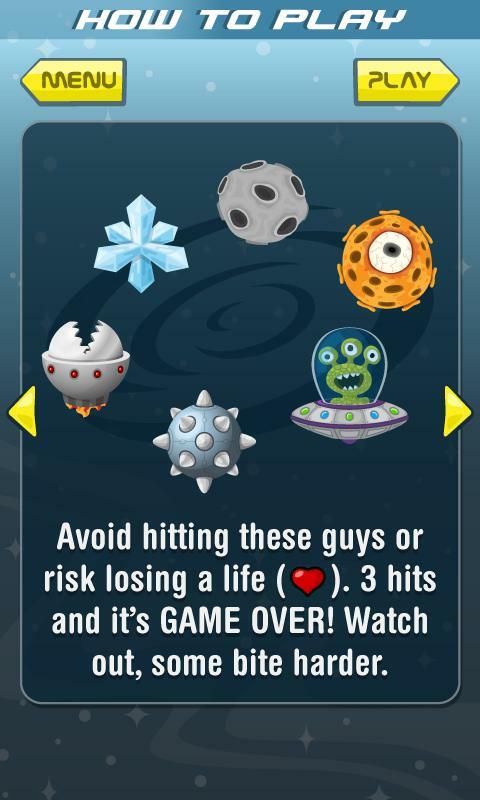 Use multipliers, unlocks, special powers and more. Headphones recommended. Note: Grab this version if you live outside of North America. A variety of levels to test your mental skills. When hunger strikes, strike oil! Welcome to a weird and wonderful place where the land is literally alive — and it’s starving! Your job is to get the oil from the broken pipe to the mouths of the strange creatures. 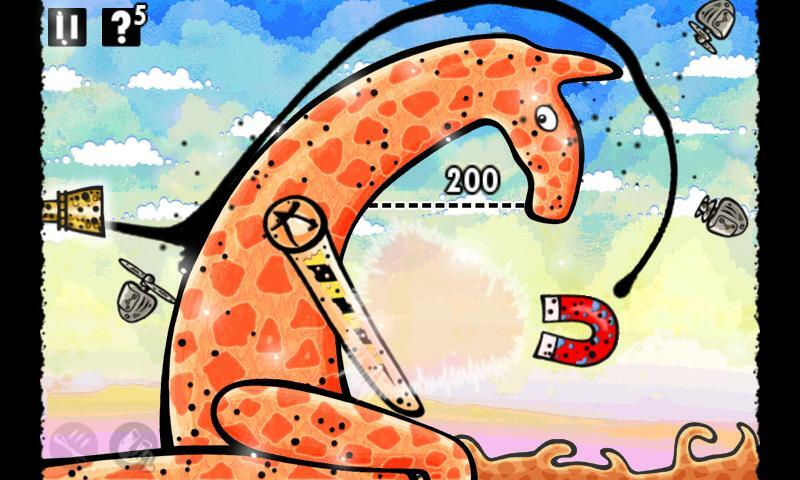 It won’t be easy though, as you’ll need to use all sorts of fun tools, as well as your brains, to solve the puzzles. 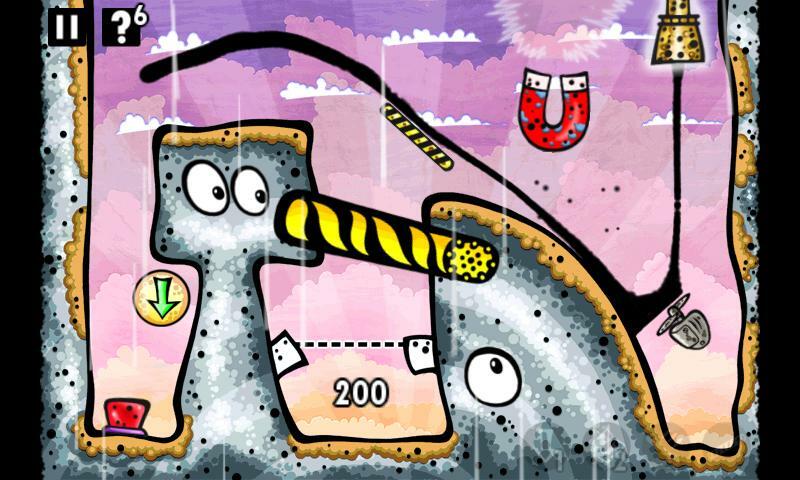 A huge variety of mind-bending levels will test your mental skills. Different ways to solve each puzzle for endless replayability. Intuitive controls that make the game a breeze to pick up. Incredibly slick and realistic physics create oil like you've never seen. 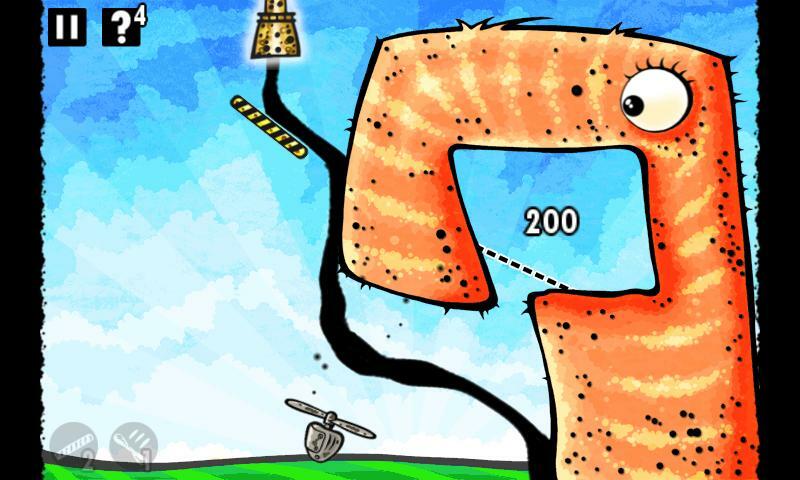 Use fans, magnets, wind, and more to beat each level. Unique, surreal art design that looks amazing. 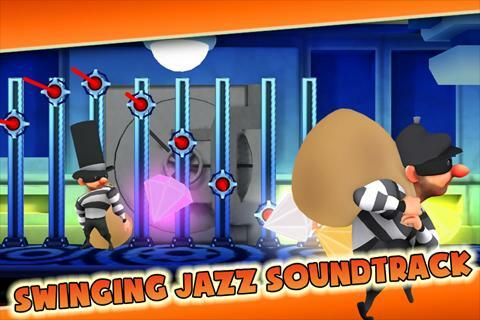 Stunning musical soundtrack that features jazz, emotive piano tracks, and more. 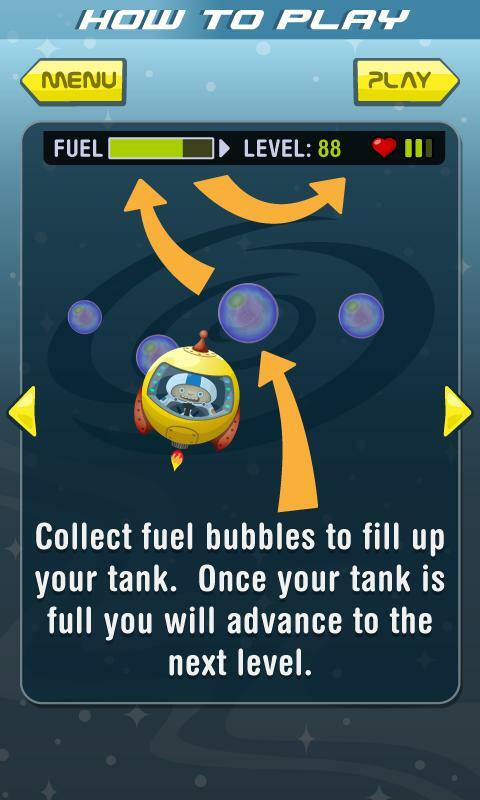 Get Astro home by collecting fuel bubbles and dodging space debris along the way. Stranded in the far reaches of the Galaxy our intrepid hero Astro must make his way back to Earth by collecting fuel bubbles. 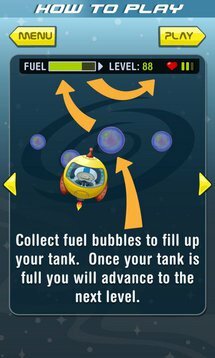 With limited fuel you must guide your ship around an odd assortment of space debris - including aliens! Avoid getting hit as this will destroy your ship. 3 hits and it's GAME OVER. 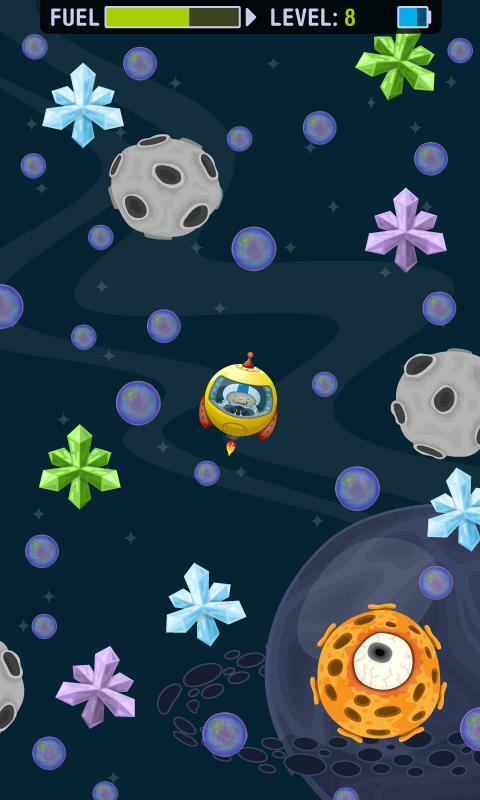 Collect power-ups to help you get to your destination. A mysterious Event took place in the Manor and completely ruined the ordinary life of its inhabitants. Their deeply loved master Mister X has suddenly disappeared leaving nothing but a strange message. Only you can break the secret of the Mystery Manor. 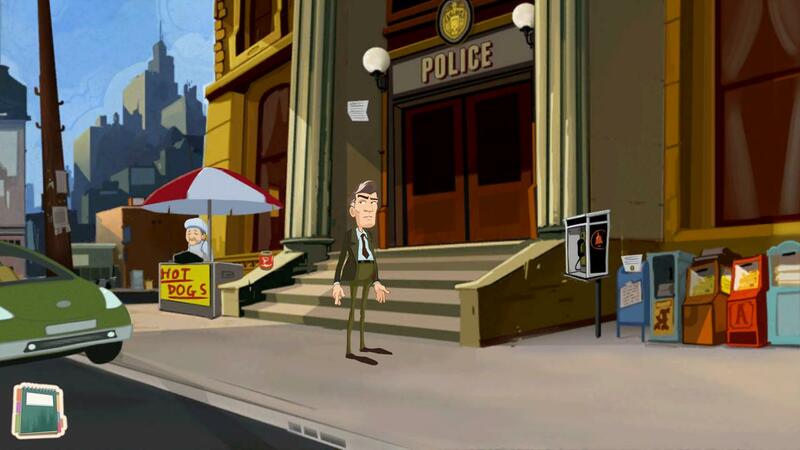 Dive into the mystery and challenge yourself with hidden objects action. 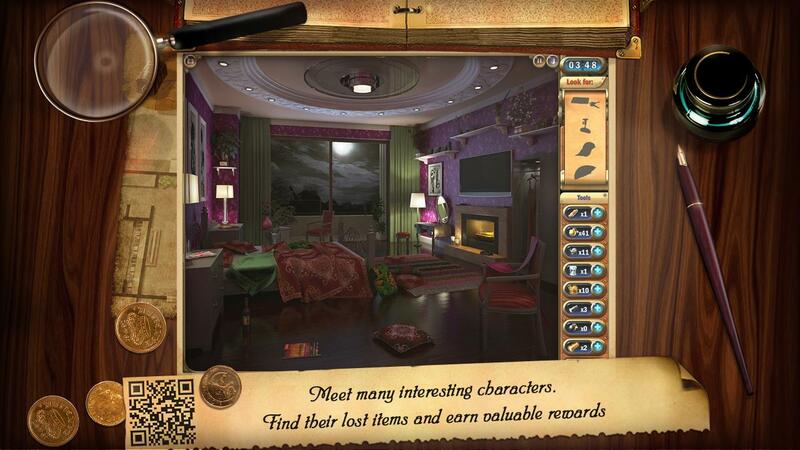 Mystery Manor is a mystery-style hidden objects game. 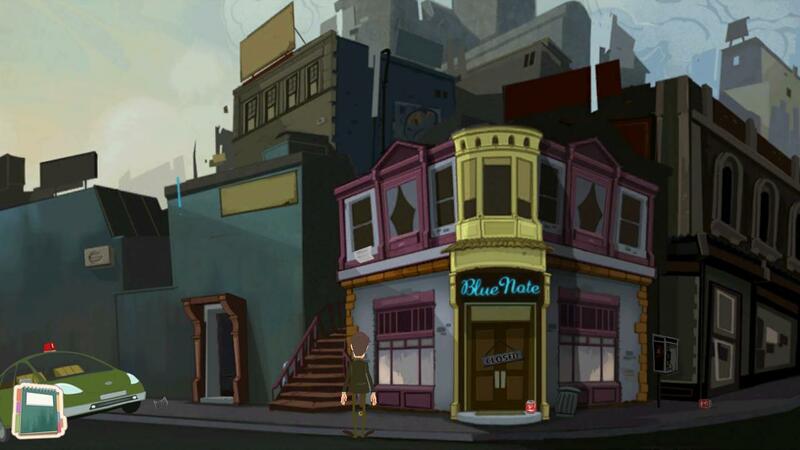 In a mystic mansion, inhabited by strange but lovely people, spooky monsters and scary ghosts you’ll have to solve logic puzzles, find hidden objects and unlock new rooms and complete quests. 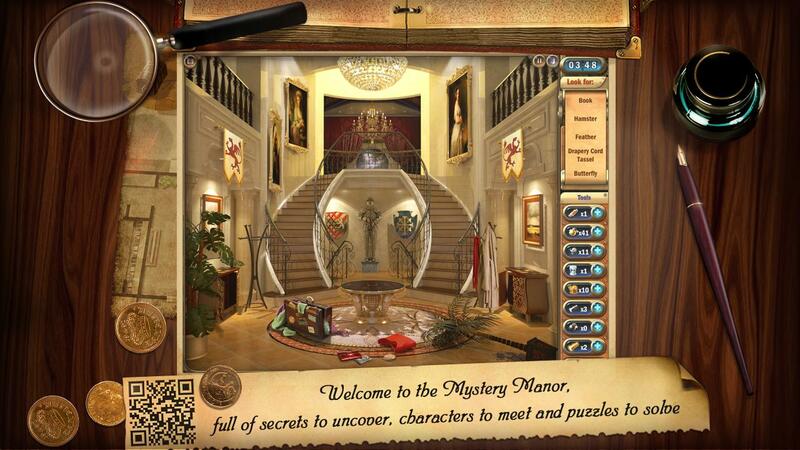 Mystery Manor is a never-ending game. New quests, rooms, characters are being added on a regular basis. 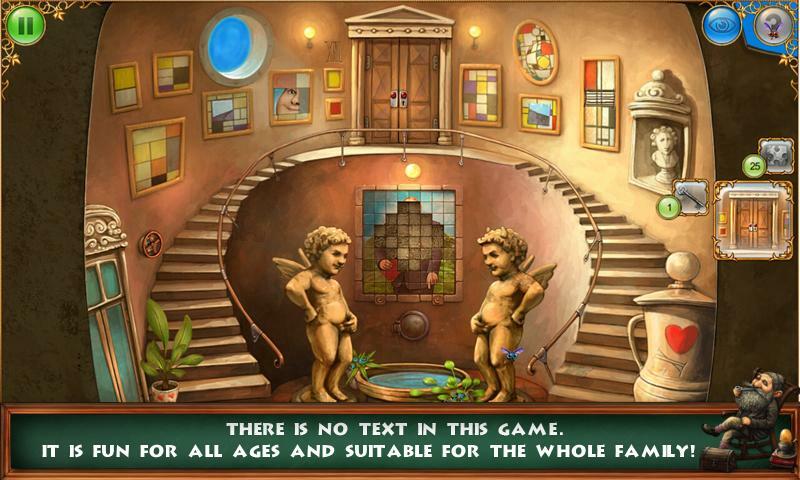 Unlike all other Hidden Objects genre games, you will never finish the game. Harry the Fairy is on a mission to rescue his fairy friends. He's green but not so mean. Follow him on an adventure through mystical and dangerous underground caverns as he avoids many dangers and eventually saves the day. Harry didn't ask to be a hero but now he's got no choice, his friends have been kidnapped and he's the only one who can get them back. 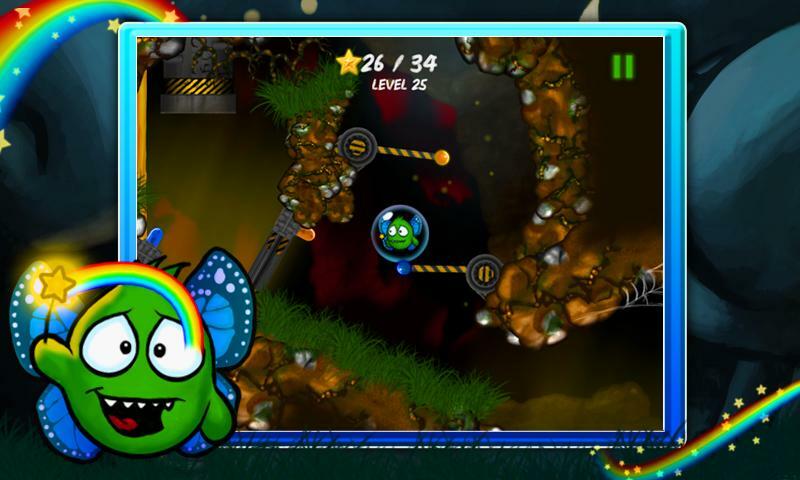 Guide Harry to the goal in 28 levels spread over four unique environments; Underground, Caves, Lava Pits and the extra tough Inferno! 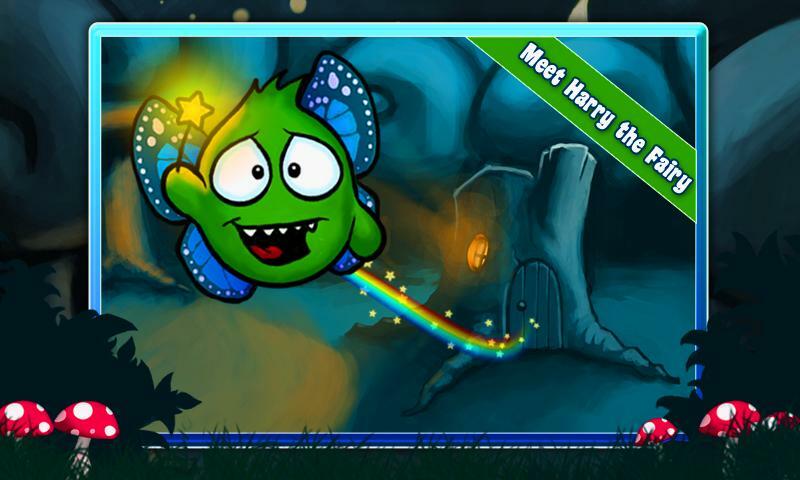 Perfect for players of all ages, Harry the Fairy will take you on a magical trip! A button football fan? This is your game. 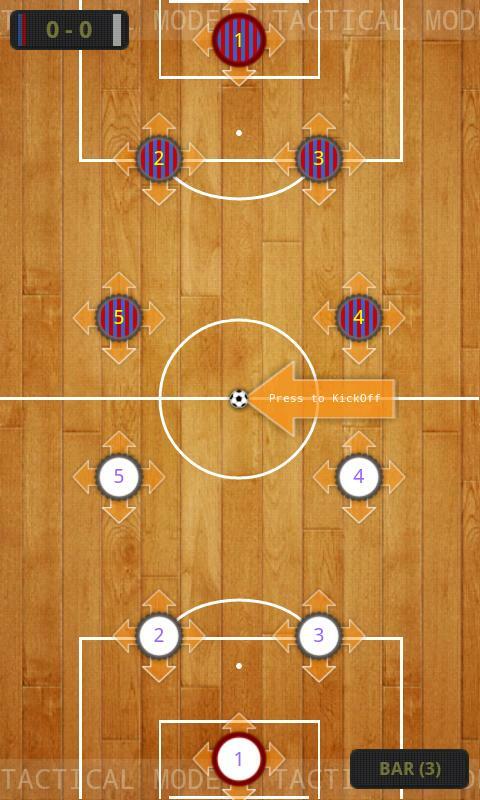 Crown Caps Soccer (CCS) is the best button football (button soccer) game for Android Devices. 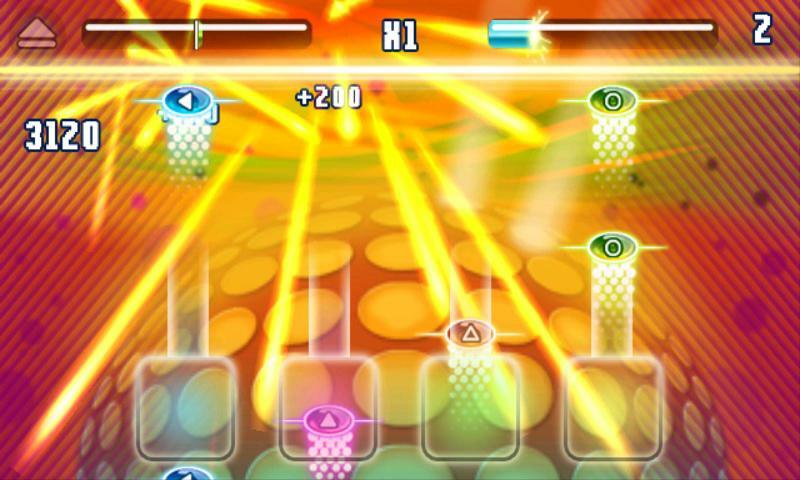 You can play 2-players hot seat games or CPU versus mode. Create your favorite teams and simulate best matches of Euro 2012 or your favorite soccer competitions. 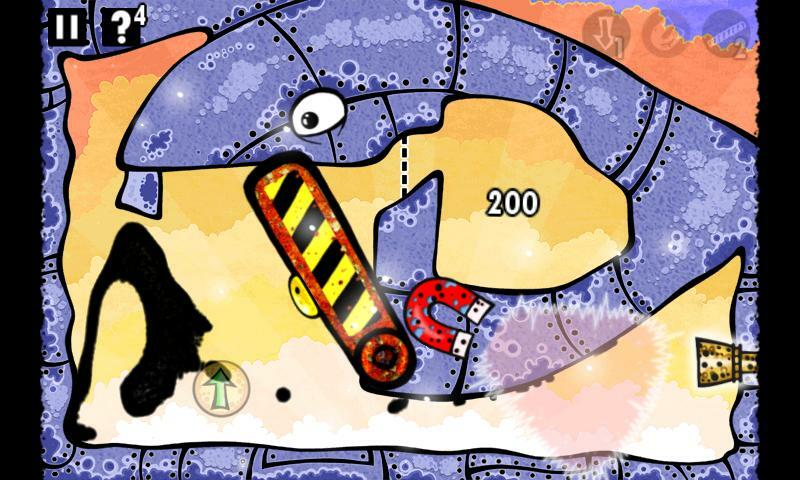 CCS comes with a swiping control system which makes it a very addictive game. 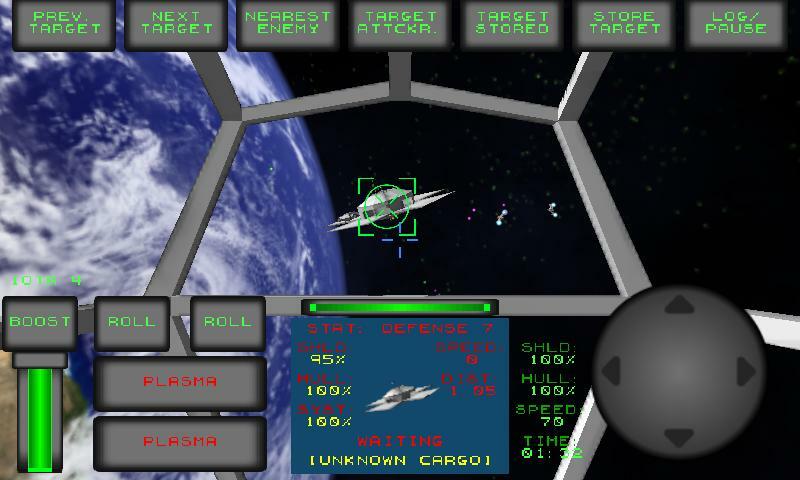 Experience first person 3D space combat simulation on your mobile device. 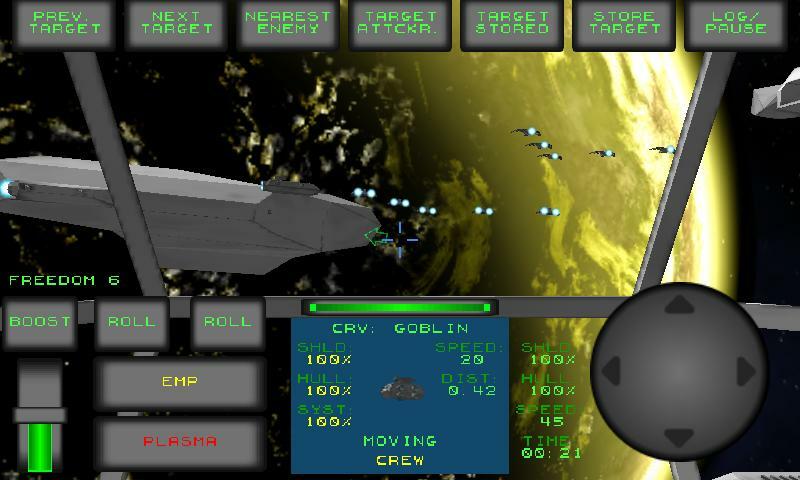 Assembly of Worlds is a space combat simulator, heavily inspired by classic PC games of the genre, like TIE-Fighter and Freespace. 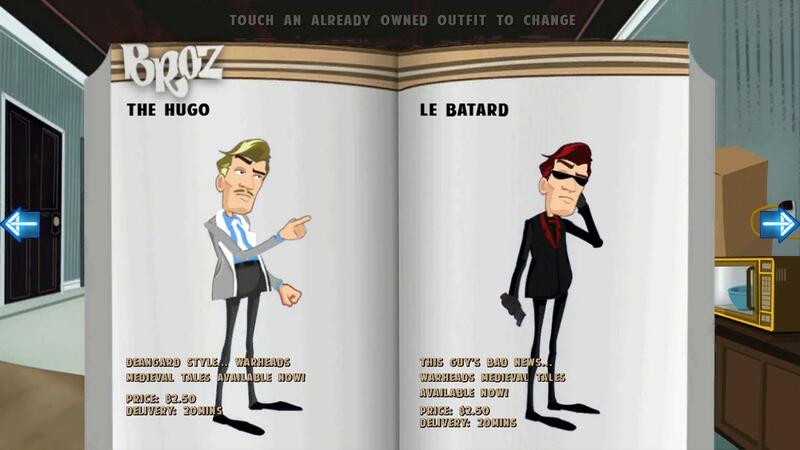 The game features a single player campaign consisting of 23 missions tied together by a story of corruption, personal strife and open revolt. 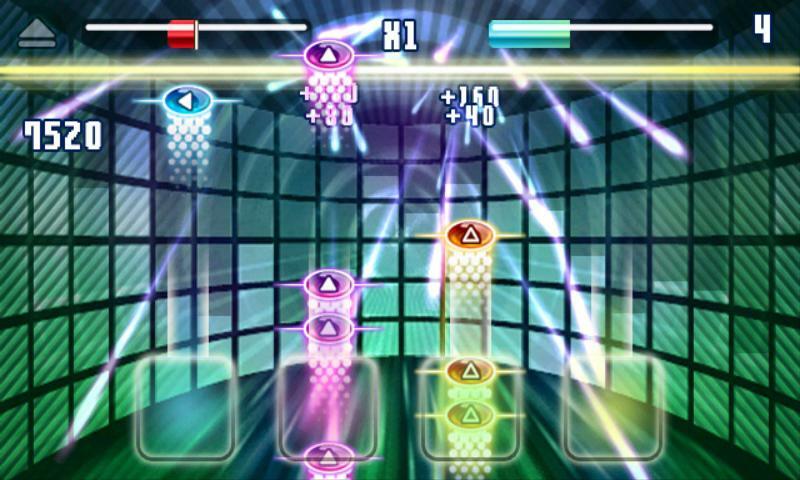 All missions use recorded voice acting. 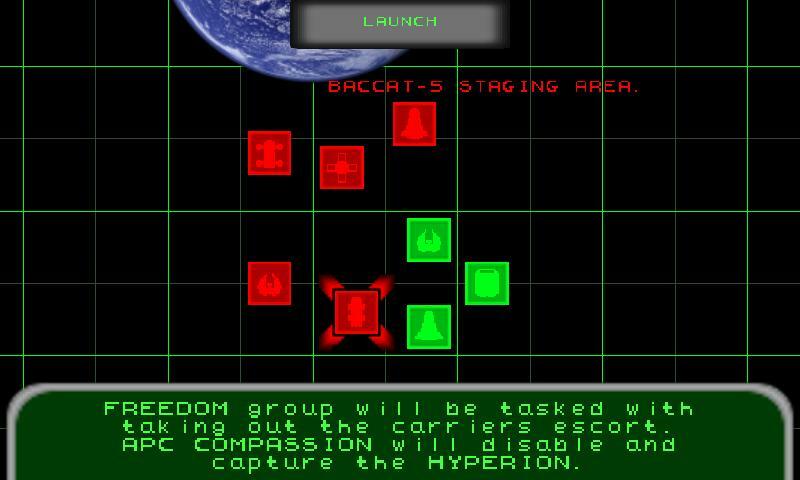 This free demo version contains the first 4 missions of the game. If you play the first 4 missions in the demo you will not have to replay them in the full game. Be warned: This game is HARD and not intended for a casual audience. The difficulty can be softened somewhat by activating the aim assist feature, but even then you will consistently fail if you do not take the time to understand the objectives of each mission. Still reading? Very well then. Strap in, pilot! And get ready for a gaming experience to remember. 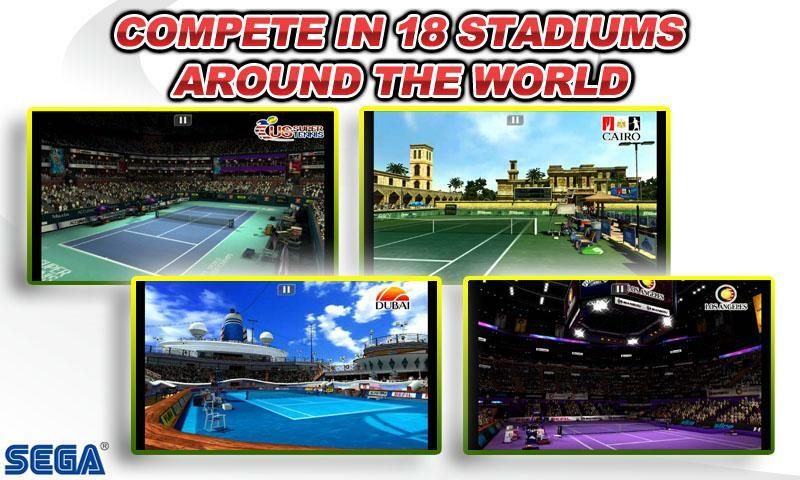 This is the free version of Virtua Tennis, released earlier this year. 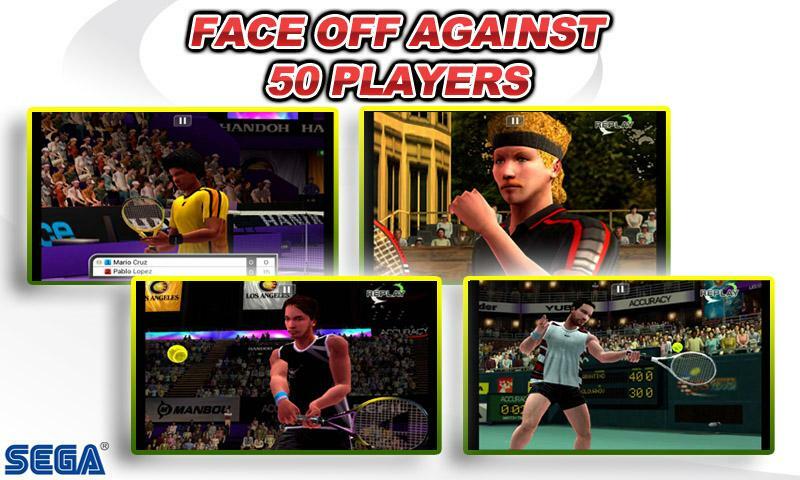 SEGA challenges you to take your best shot with the new Virtua Tennis Challenge. Dust off those tennis raquets and start training with the Pros. This Free version guides you through 5 training drills and one match to prepare you for the Sega Professional Tennis World Tour. Virtua Tennis, one of the World's leading tennis game franchises, is available for the first time on smartphones with the new Virtua Tennis Challenge. Slice, lob and hit your best top spin as you take on the world's best and compete against 50 players in 18 stadiums around the globe. Build concentration by making plays that match your player's style; unleashing a super shot that will make your opponent sweat. Enjoy hours of game play through different modes, shots and courts. 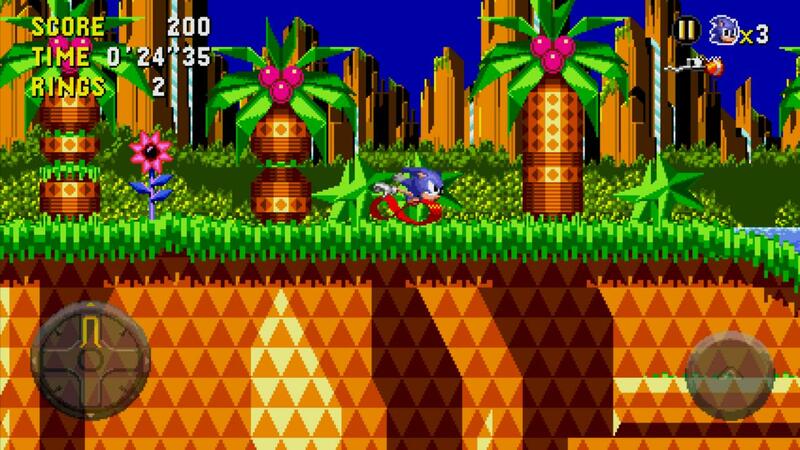 This is the free version of Sonic CD, released in December of 2011. 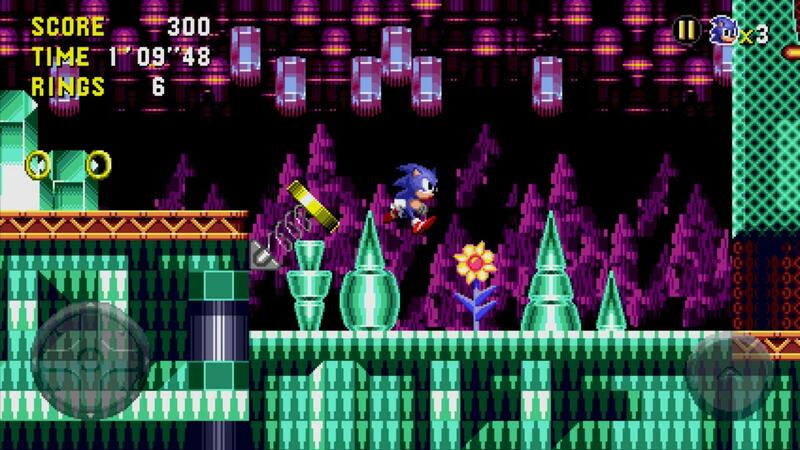 Take Sonic for a spin around Little Planet with Sonic CD Lite. In order to put an end to Dr. Eggman’s nefarious schemes, Sonic must use the power of Little Planet to travel through time; breaking Dr. Eggman’s hold over the future by destroying his machines in the past and recovering the missing Time Stones. 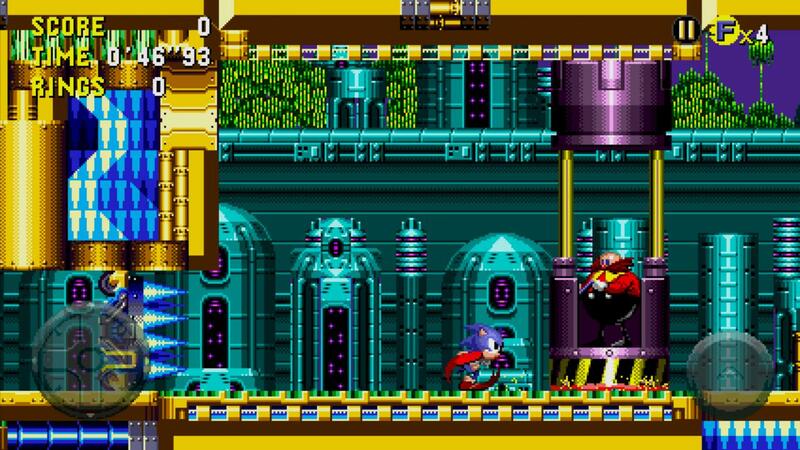 Featuring 16:9 widescreen, achievements, leaderboards and both the US and Japanese soundtracks, experience the adventure through time that introduced the world to Amy Rose and Eggman’s most evil creation, Metal Sonic. 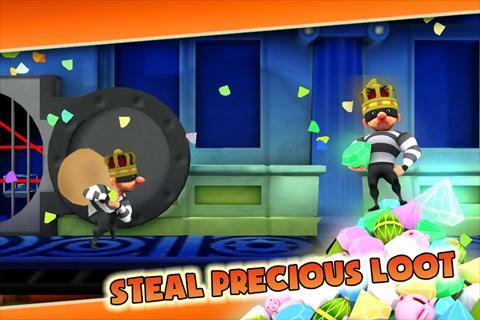 Help bungled burglar, Paulie Barbosa, escape the high security vaults while collecting as much loot as possible. Reach checkpoints to deposit loot or get hurt and lose it forever. Climb up and down between the vaults and sewers all while avoiding high-tech security lasers, spikes, anvils and spinning grinders. Hit the streets and channel the hard-nosed, dim-witted Lt Frank Drebin Jr in an all-new adventure based on The Naked Gun. Spoofing modern crime dramas & popular video gaming culture, THE NAKED GUN: ICUP features a fully voice acted, classic adventure game updated for today’s modern audience. 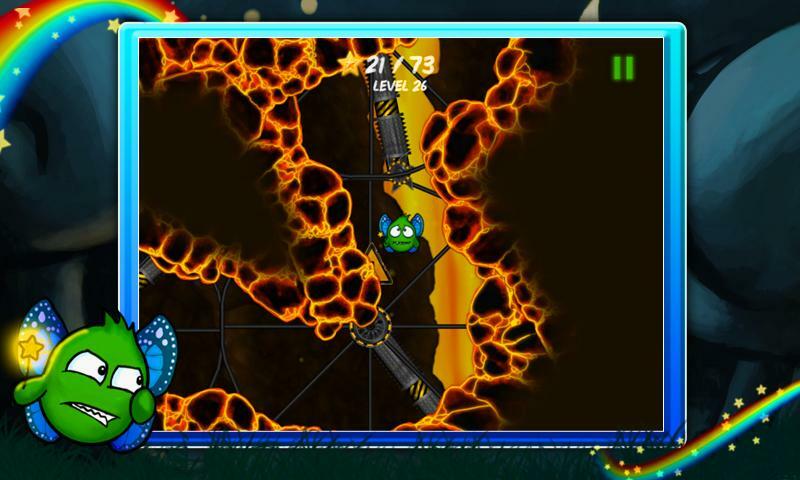 Note: The game is exclusive to Sony Xperia phones and the Tablet S until August 5th, 2012. 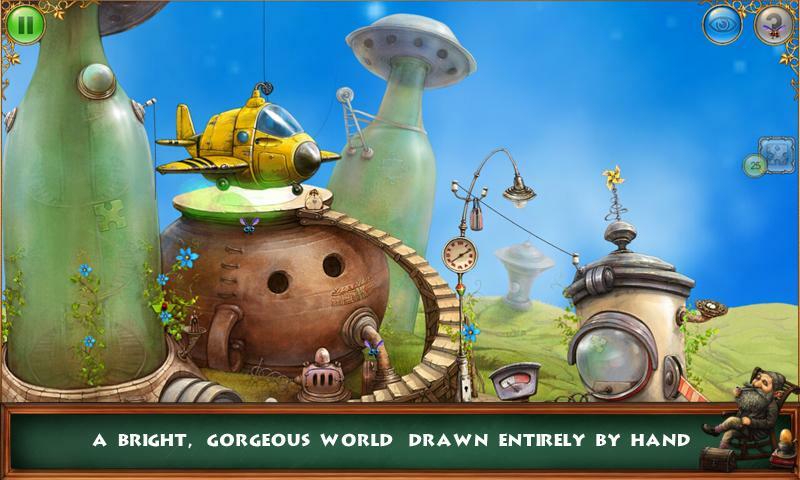 Welcome to Tiny Planet, a gorgeous steampunk inspired world sadly devastated by a recent asteroid strike. Your mission is to help rebuild this beautiful idyll and restore it to its former glory. 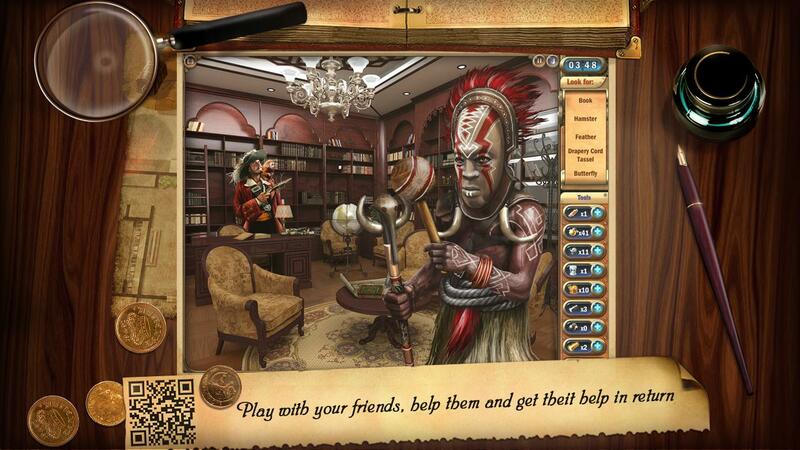 To do so you'll need to hunt hidden objects, solve puzzles and conquer devilish brain teasers. 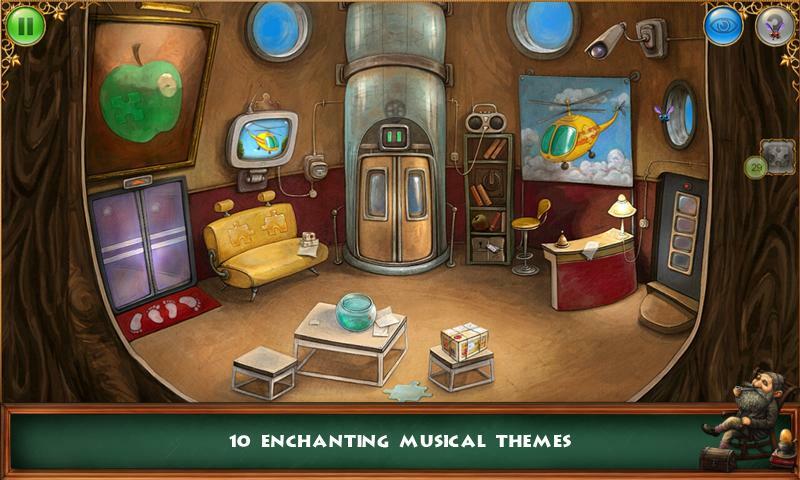 The Tiny Bang Story is set across five distinct chapters each with their own lovingly hand-drawn location, which combined with the enchanting music created just for this game, adds up to an immersive and crowd-pleasing experience. With no text in the game users will intuitively find their way around the planet, work out what tasks need to be completed next and forge their own path through this unique adventure.